The post below is sponsored by Sandra’s Chicken. All opinions expressed belong to me. I don’t wear busy it as a badge of honor, because I know being too busy has repercussions. I’m just not sure how to not be busy partly because of my personality, and because I have three children that keep me hopping! One thing I’ve grown to despise is making weeknight meals. I’ve lamented before how we changed our dinnertime to accommodate life. This year, we do our best to eat dinner as a family, but it only works for about half the week. 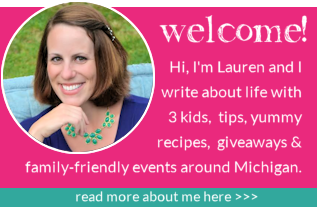 Other nights, our meals need to be a make-ahead meal, or something that is easy to prepare since I’m often cooking while solo parenting, helping the kids with homework, and prepping to head off to an extracurricular activity. I was recently introduced to Sandra’s Chicken Drumsticks, which can be found in the frozen section at Kroger. The drumsticks are made from chicken that is cage-free, raised without antibiotics and fed an all-vegetarian diet. Just pop them out of the package, defrost, and bake. Easy peasy. I like that they are made with 100 percent natural ingredients, zero grams trans fat, and without hormones, nitrites or preservatives. If you’re going to buy pre-packaged food, this is the way to go! I would buy these again in a heartbeat. Love a simple dinner, and the opportunities for easy sides are endless! 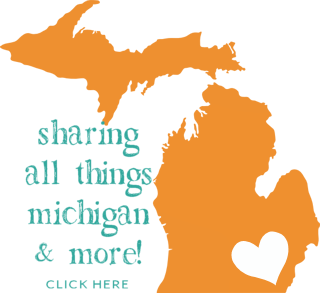 In addition to sharing about this fantastic, quick meal helper, I wanted to share some other fantastic and kid-friendly recipes from some of my favorite Michigan bloggers for when you are in need some easy weeknight mealtime inspiration, too! 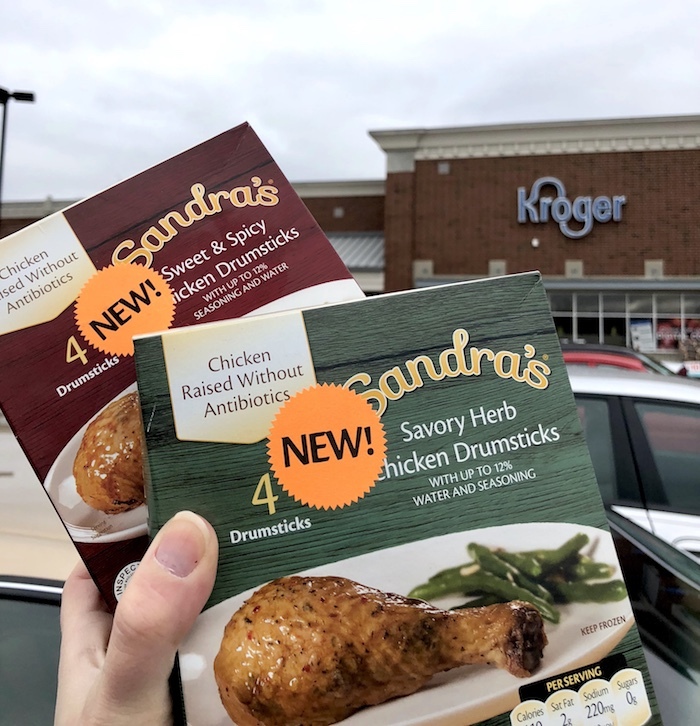 Sandra’s is a line of all natural chicken products made at Serenade Foods in Milford, Indiana. 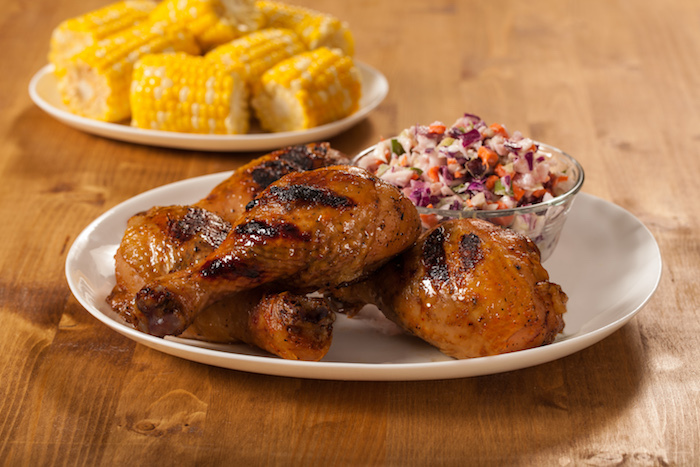 Since 1976, the family-owned company has manufactured chicken products, including flavored drumsticks, stuffed chicken minis and entrées. For more information, visit www.sandraschicken.com or check them out on Facebook | Twitter | Pinterest or Instagram. 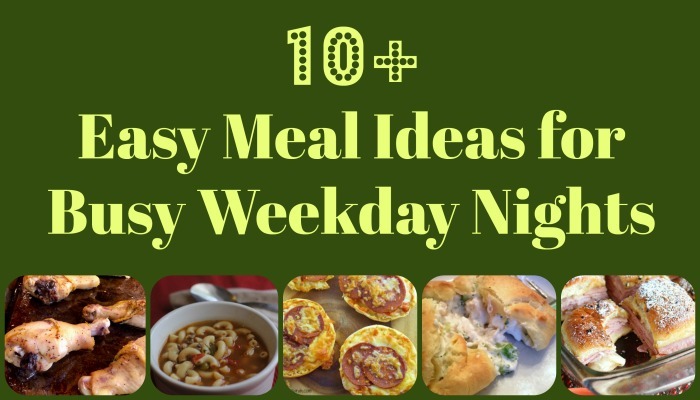 What’s your go-to meal for those busy week nights?